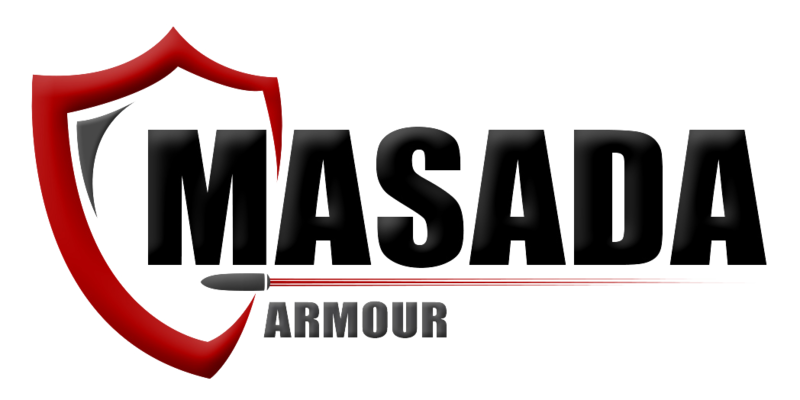 MASADA ARMOUR team brings innovative and creative approach that enables us to support the ever-changing needs of critical military operations, every day demanding police work, border patrol missions and civilian works. We use state of the art fabrics, accessorise and raw material that complies with NIJ & Mil specs. 1. Defining the operational solution. 6. 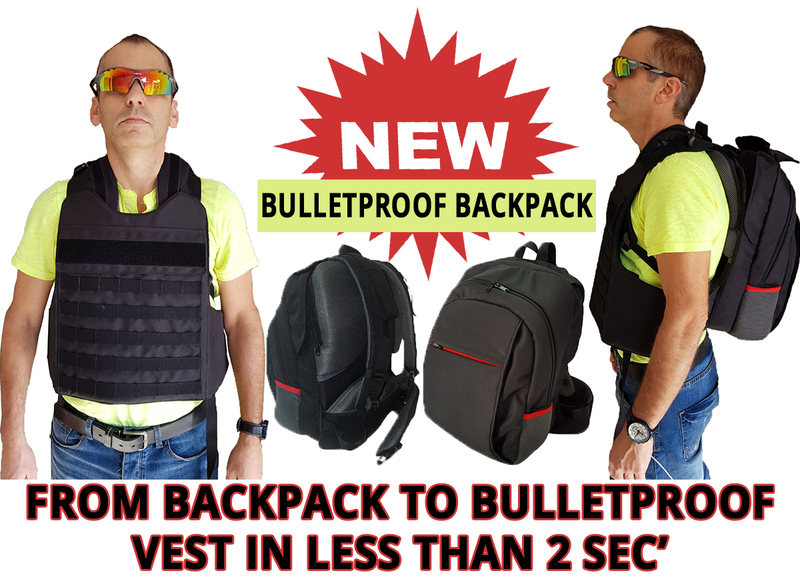 Ballistic / operational test. 7. Delivery, all around the globe.